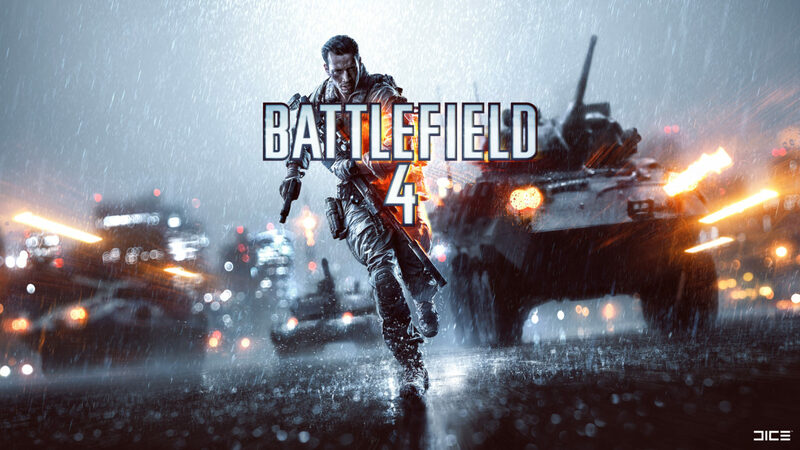 Battlefield 4 was among the top three best selling games in the Western World across all platforms last December, according to a recent press release detailing Electronic Art’s Q3 FY14 financial results. This is along with EA Sports’ FIFA 14, which also went on to become the number one best seller in Europe last December. Presumably, Activision’s Call of Duty: Ghosts rounds out the top three best selling games in the Western World for that month. In addition, EA was noted as the number one Western publisher on the PlayStation 4 and Xbox One in the same month. EA also represented 35% of third quarter software sales on the PlayStation 4 and Xbox One in the West. Stay tuned for more details from today’s earnings call.